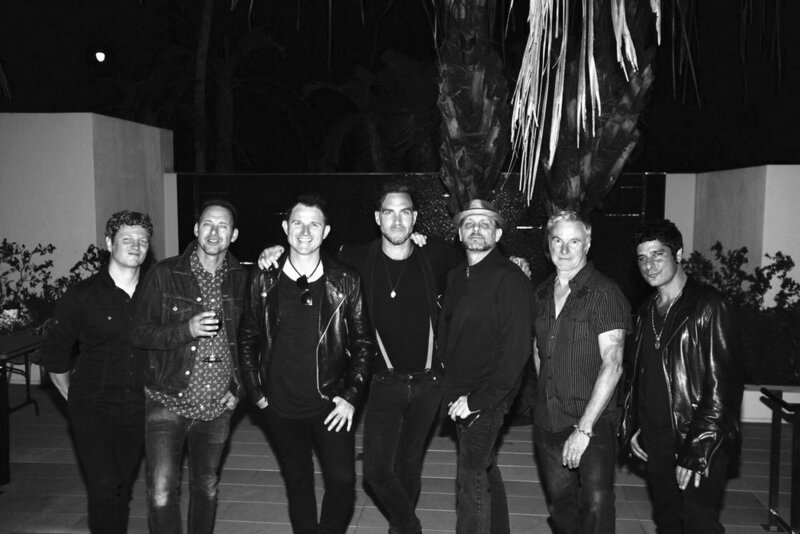 Founded by original INXS band member Garry Beers and Rock and Roll Events very own, Ciaran Gribbin, Stadium are a rock and roll super group featuring members who've performed with some of the biggest names in music - INXS, Morrissey, Smash Mouth, Ringo Star, Alanis Morissette to name a few. With five core players based in Los Angeles and rotational players located across the globe, Stadium are an impressive line-up of world-class musicians who bring 'stadium' performance experience to corporate events with a killer set list. On Stadium's inception in 2015, founding member Garry Beers from INXS was quoted as saying “I’m delighted to be a part of such an amazing band with some of the worlds best musicians. Our shows are always highly entertaining and a true 'concert' experience."